How doesn’t dream of the perfect point break? 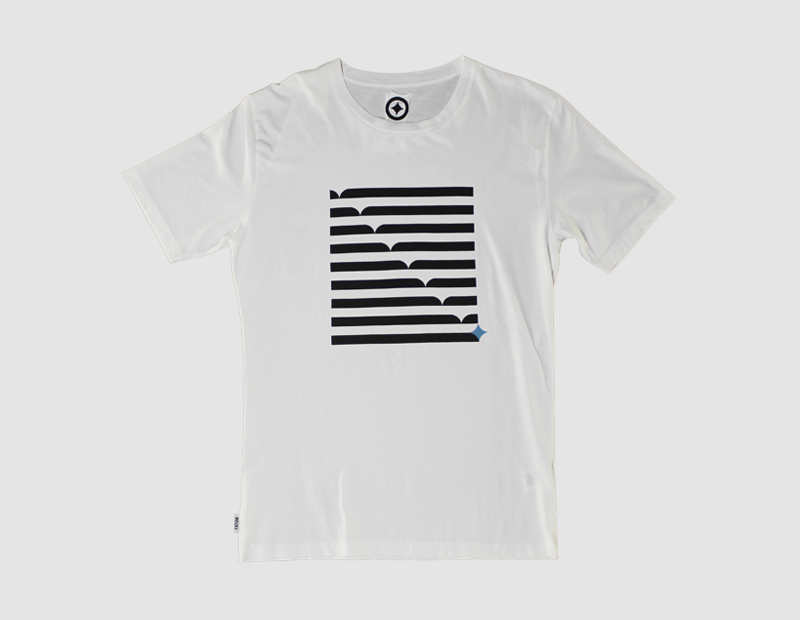 The Fatum longest Wave tee is a little reminder of what dreams are made of. 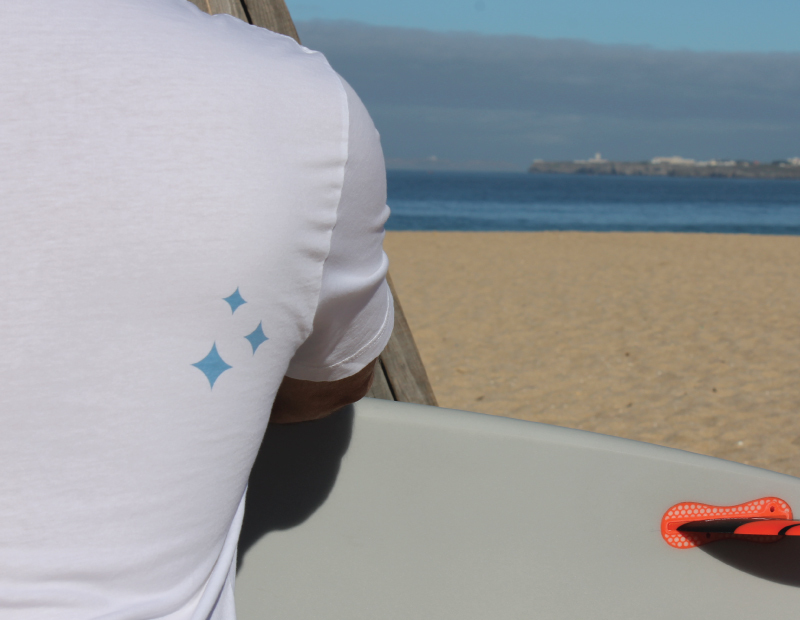 The little Fatum Star is a reminder of where you can find the perfect board for the perfect waves.